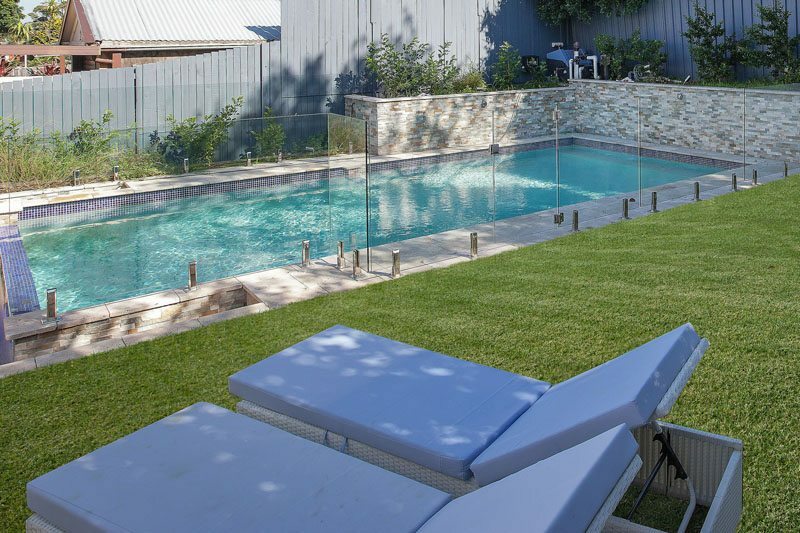 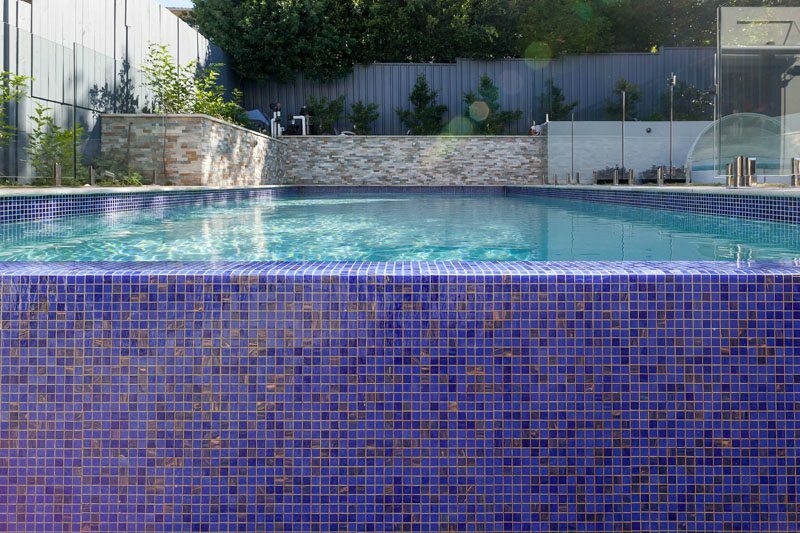 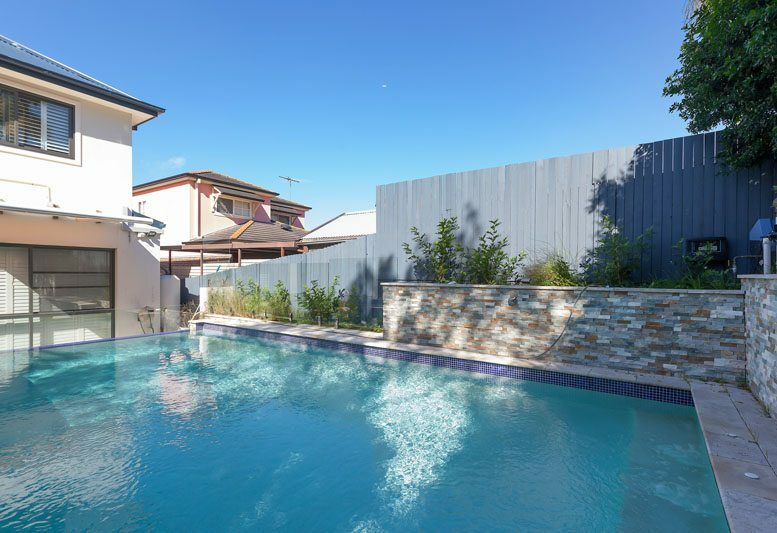 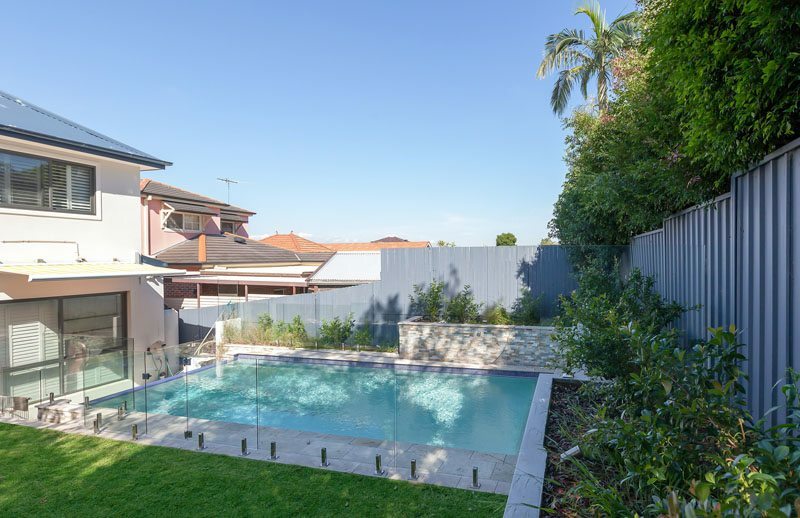 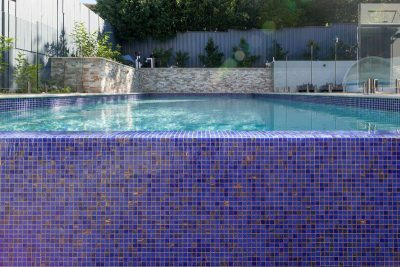 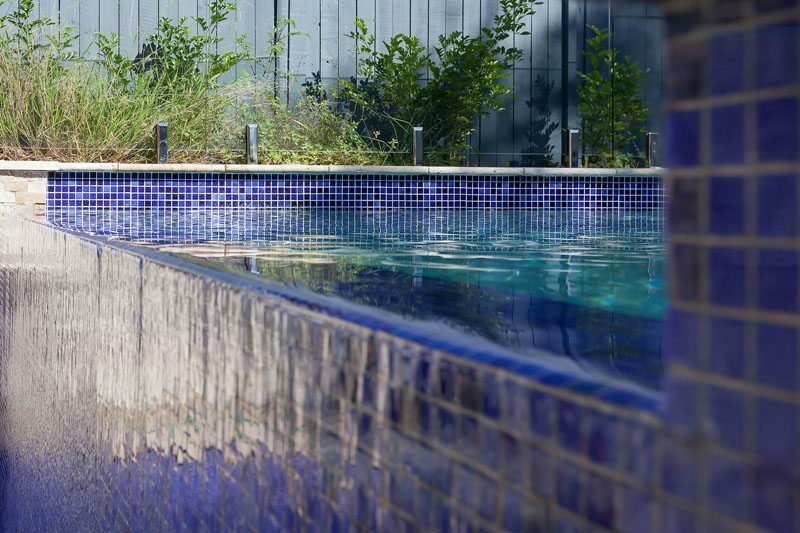 Our pool designer Andrew crafted this stylish pool with an Interior finish of a vivid natural blue – a spectacular shade that is exclusive to Blue Haven. 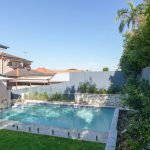 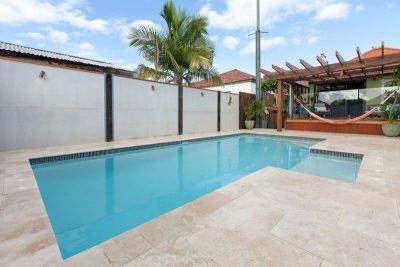 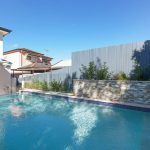 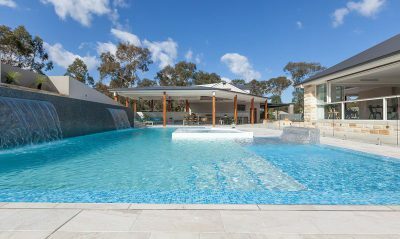 This standout design was build under Richies expert supervision and also features an infinity edge with a beach effect and jets for the ultimate in pool luxury and relaxation. 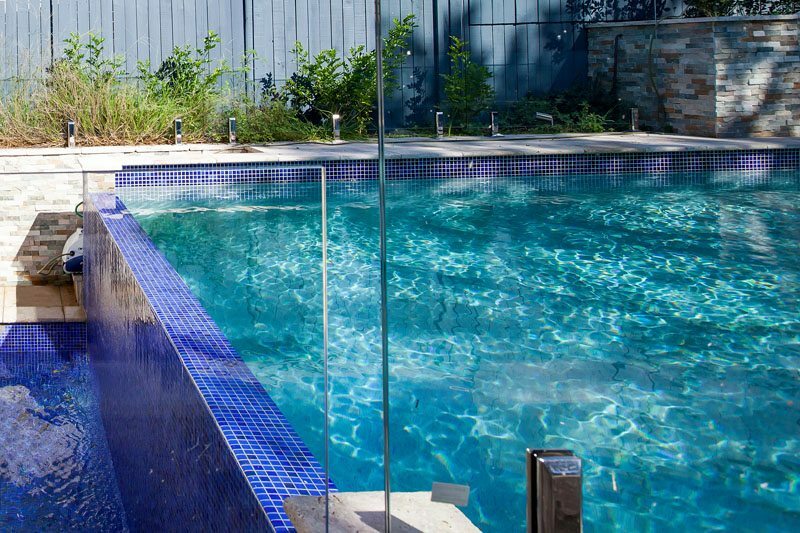 We opted for a 200mm coping and paved surrounds to keep the lines modern and clean. 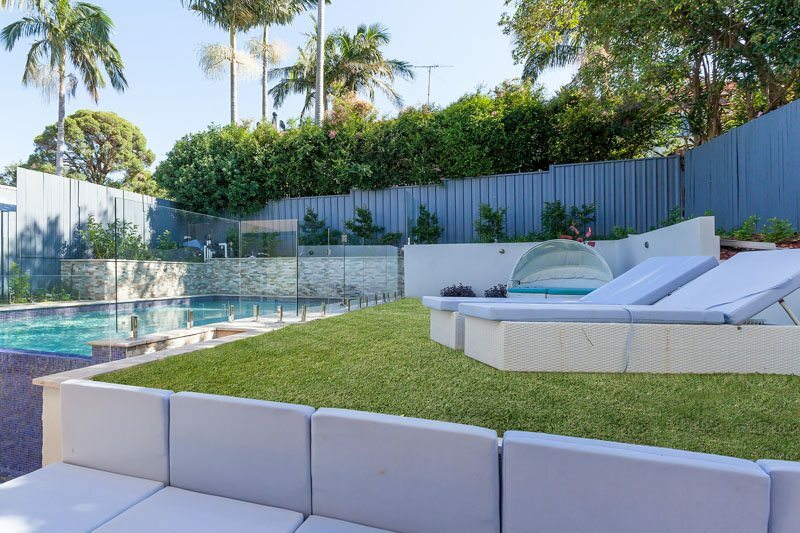 Landscaping included an upturn wall and several planter boxes for that favoured tropical-sanctuary feel. 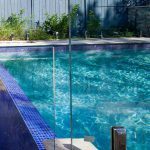 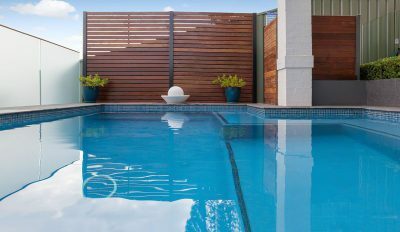 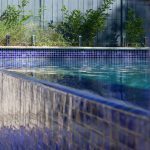 Our clients opted for a salt water cleaning system and an Astral gas heating – to ensure that they can enjoy their fabulous pool all year round.